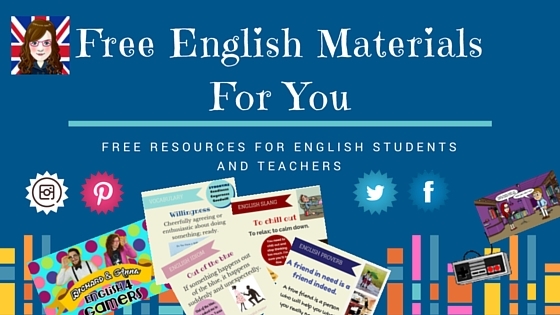 Welcome to “Free English materials for you”! If you are struggling, trying to learn English, you’re in the right place. Here, you can find free resources which I hope will help you. As you can notice, there are different sections, so you can choose to read what you like/need the most. I will try to upload every week mind maps about vocabulary, difficult words, grammar … In my opinion, this kind of schemes can facilitate your learning process. Don’t forget to like my facebook page ;-).